The cloud is an increasingly viable (and inexpensive) storage and backup option for small businesses. Here are 10 services worth a look--and, possibility, your data. 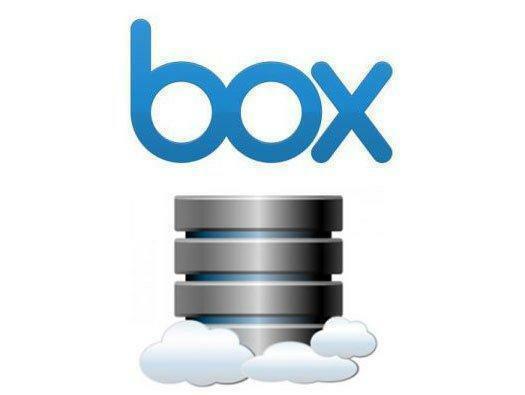 Box is an online file-sharing and content management service designed for enterprises. The service allows for work documents to be accessed and viewed from various mobile platforms. Box offers a range of business-centric features, such as the capability to exchange documents online, track changes with version history, and tracking of file activities. In addition, full-text search lets users search documents, presentation, spreadsheets and PDFs based on their content. Users can get 5GB free; Box Business, which offers 1TB of storage and additional features, is $15 per user per month. Box Enterprise with Active Directory and dedicated support is also available for larger businesses. 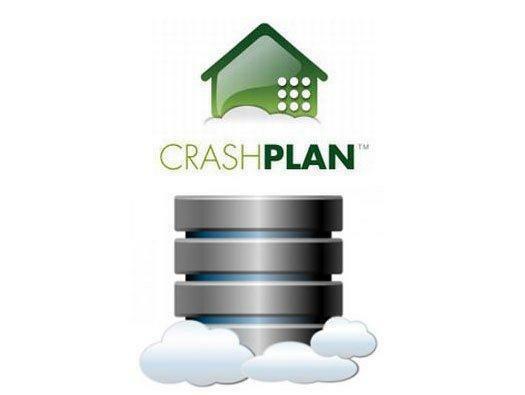 CrashPlan got its start as a software development company that offers onsite, offsite and cloud backup solutions. Advanced features include versioning, the creation of backup sets, and continuous online backup. CrashPlan offers a wide variety of plans for small businesses. For example, CrashPlan+ comes with free unlimited backup for individual PCs at just $5 per month. Meanwhile, the mid-tier CashPlan PRO plans are designed for small and mid-sized businesses with administrative capabilities, while CrashPlan PROe targets larger businesses with Active Directory or LDAP support as well as API integration. A relative latecomer to cloud storage, the Google Drive service offers an edge with its integrated file sharing and collaborative editing with Google Docs. The service is accessible from desktop platforms such as the PC and Mac, the Chrome OS and mobile platforms such as Android and iOS. The primary advantage of Google Drive, though, is its close integration with Gmail and Google+, as well as powerful search that extends to text in scanned documents and even objects in images. Google Drive offers 5GB of free space; this can be upgraded to 25GB starting from $2.50 per month. Dropbox is probably one of the most well-known cloud storage service today, thanks to its ease of use and free 2GB account. 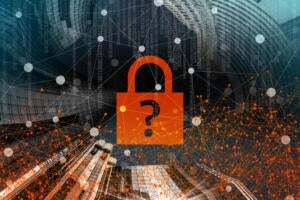 Do note that uploaded files are not encrypted, though the company added optional two-factor authentication after Dropbox accounts were hacked last summer. For small businesses, Dropbox comes in a Pro for individuals that require more storage and a Teams version that adds dedicated support and various administrative and management tools. The former starts at $99 per year for 100GB of storage, while the latter starts at $795 per year for up to five team members and 1TB of pooled storage. Unlike most of the services on the list, Amazon Glacier is a niche storage service designed to offer durable and low-cost storage solely to meet data archival and backup needs. Modeled after Amazon's Simple Storage Service (S3) offering, Amazon Glacier differs in that it's optimized for data that is infrequently accessed, making Glacier suitable only for data where retrieval time of a few hours is acceptable. 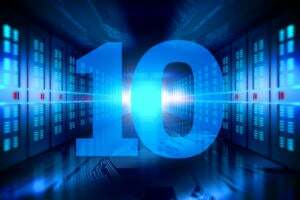 The cost of storing data at Amazon Glacier is $0.01 for 1GB per month, which works out to about $10 per month for 1TB. Do note that this excludes data transfer charges incurred when uploading and retrieving data. Mozy, acquired by VMware in 2011, is a cloud backup service that gives users the option of scheduling regular or manual updates, or having their data backed up continuously. With an eye toward business-centric requirements, Mozy offers features such as incremental backups and the option of using a personal encryption key to protect data even prior to uploading. In addition, a Data Shuttle service lets small businesses without a fast Internet connection physically ship the initial full backup via hard disk drives. Mozy offers 2GB for free, while 50GB of storage is available for $5.99 per month with Mozy Home. The MozyPro plan adds the ability to protect server environments and starts at $9.99 per month for 10GB. Microsoft SkyDrive lets users upload files that can be accessed from a Web browser or a local drive on Windows. SkyDrive client apps have also been released for Mac OS X, iOS, Android, Windows Phone and the Xbox 360. SkyDrive users can view as well as perform limited editing of office documents with the free Office Web Apps. In addition, various Microsoft Office apps support SkyDrive as well. The service offers more free storage—7GB—than the others, with the ability to purchase another 100GB at $50 per year. 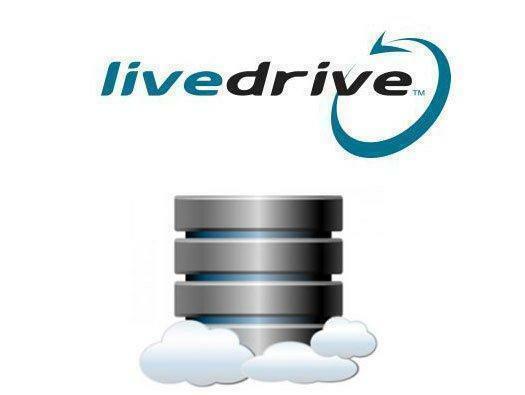 Livedrive is an online backup service that also offers collaboration and sync capabilities. Uploaded files are accessible from a variety of services, including a personalized Web portal and traditional file transfer protocols such as FTP, SFTP and WebDAV. This allows the service to replace traditional NAS and FTP services. Livedrive is offered to individuals, businesses and resellers looking to rebrand it as part of a portfolio. Livedrive differentiates itself with an unlimited backup plan for just $6 per month for a standalone PC. Business pricing starts at $49.95 per month for three user accounts and 2TB of storage. 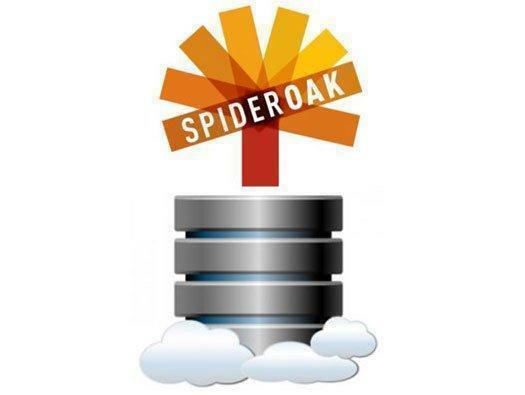 SpiderOak is an online backup provider designed with a strong focus on privacy and security. Its combination encryption system means that file contents, filenames and even folder names cannot be deciphered by SpiderOak, even under government subpoena. SpiderOak supports desktop environments such as Windows, Mac and Linux, as well as mobile platforms such as Android and iOS. Users can sign up for 2GB of free storage, or pay $10 per month for 100GB of storage. 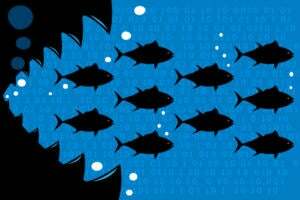 Businesses can get 1TB of storage for $600 per month, while a Private Cloud offering gives unlimited on-premises data storage for $5 per month per user. SugarSync was created to continuously keep data files in sync across multiple platforms, both for ease of access and backup purposes. Copies are synchronized across multiple desktops, with an additional copy maintained on SugarSync's servers. SugarSync also saves the five latest versions of all files to protect against mistakes when editing work documents. SugarSync Personal starts at $7.49 per month for 60GB of storage, while SugarSync for Business starts at $55 per month for three users and 1TB of storage. The latter is suitable for small businesses, as it come with an administration dashboard for managing multiple users and toll-free phone support.